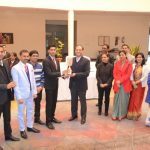 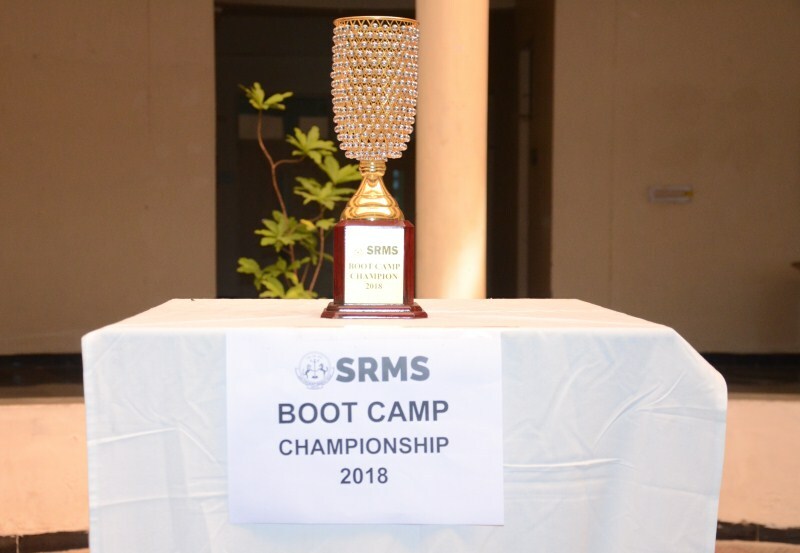 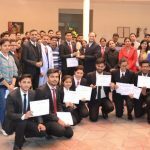 On 14 and 15 December, SRMS IBS Lucknow organized a two-day Bootcamp Championship. 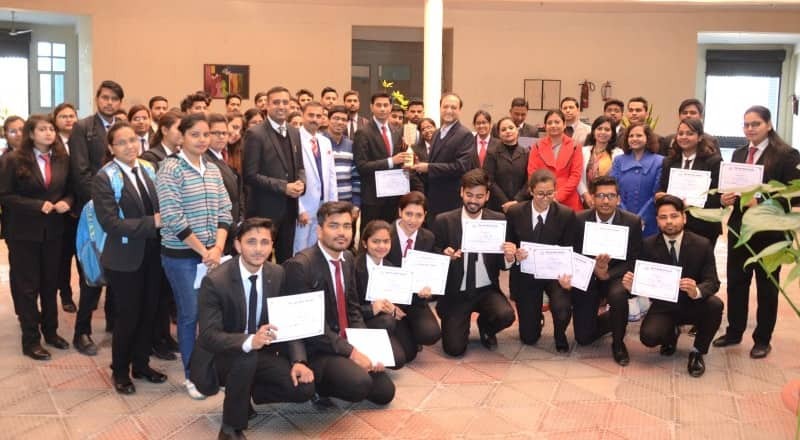 Providing a unique platform for students to showcase their different competencies, the Championship was designed to evaluate the young learners on various skills: communication, knowledge base, positive body language and confidence, and group dynamics. 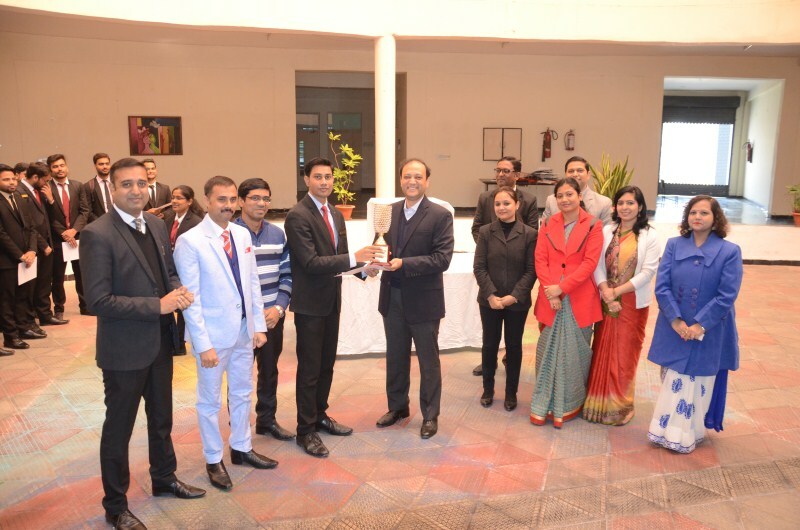 The Championship had four segments: current affairs, extempore, group discussion, and personal interview. 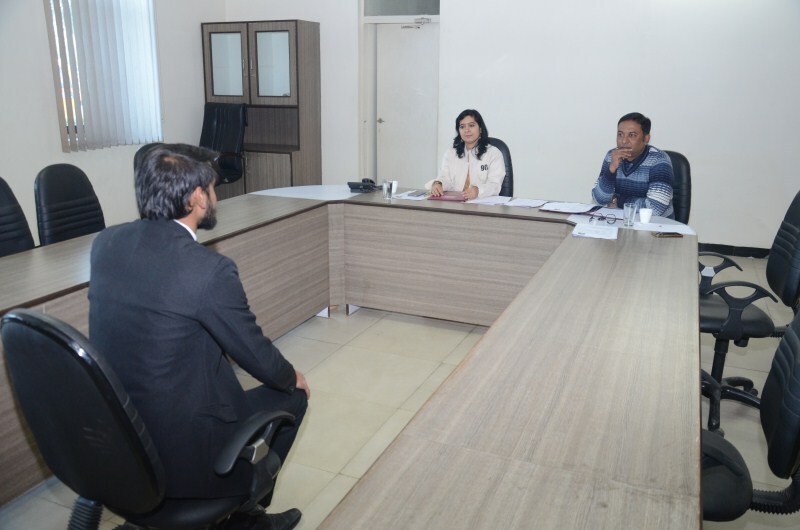 Three evaluation panels, with two faculty members comprising each panel, were formed to assess student performance. 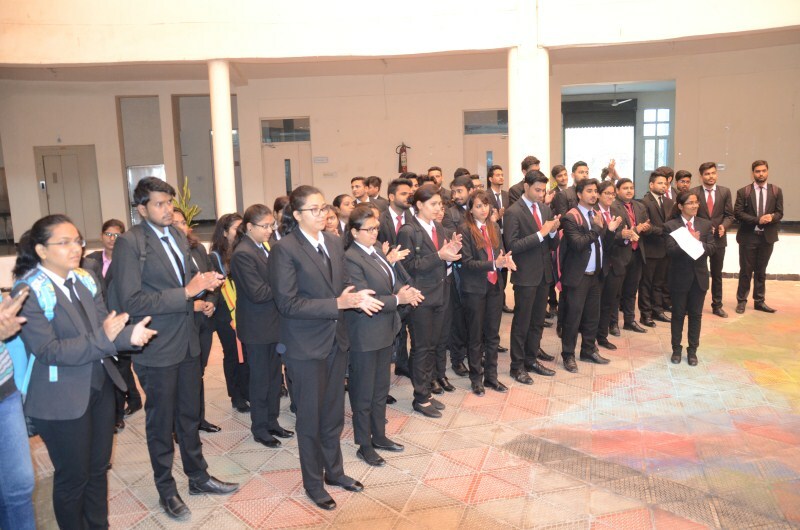 Students were organized in three groups. 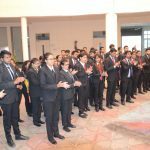 To ensure fairness and transparency, each student group had to face all the faculty panels. 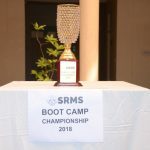 The Championship helped students to reflect on their strengths and weaknesses and, accordingly, consider measures to bridge any gaps in their repertoire of skills, abilities, and competencies. 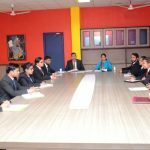 As the company recruitment process is structured along these lines, the Championship enabled students to prepare and be ready to navigate future placement drives. 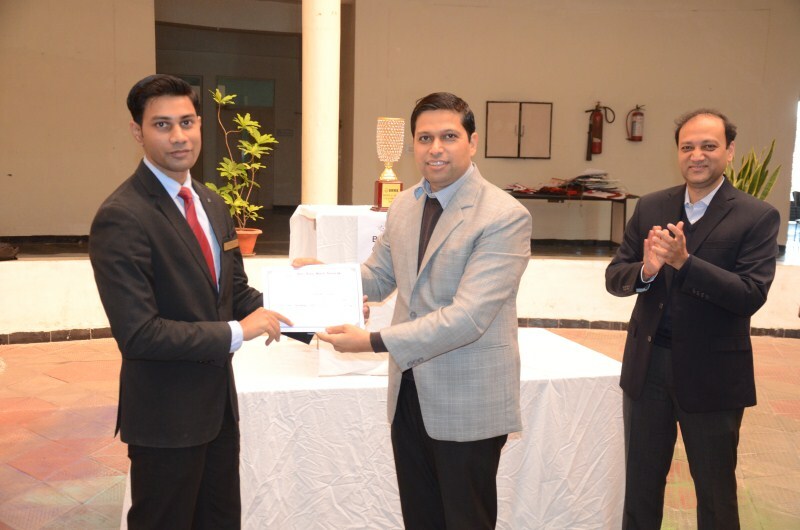 After two days of rigorous evaluation by faculty panels, Jaikishan Verma was declared Bootcamp Champion 2018. 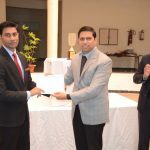 Top three students from every segment were awarded certificates.